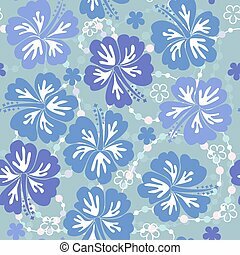 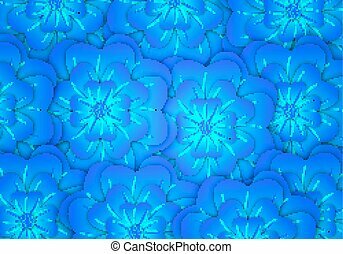 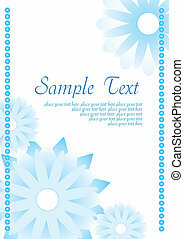 Blue abstract background with flowers. 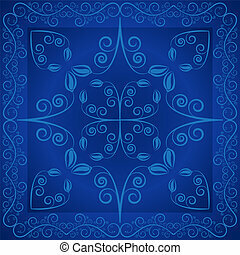 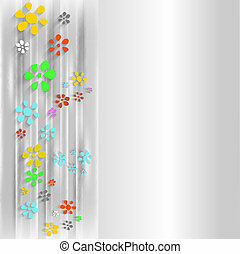 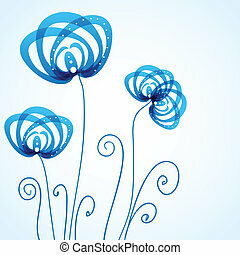 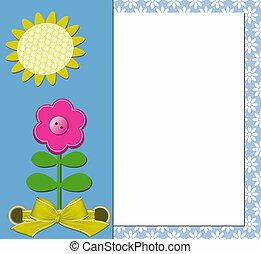 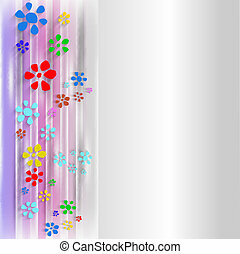 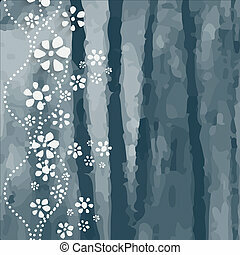 Blue abstract background with flowers and lines. 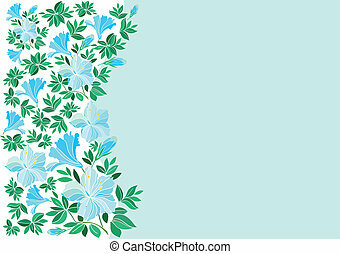 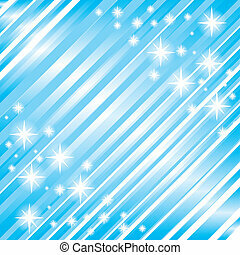 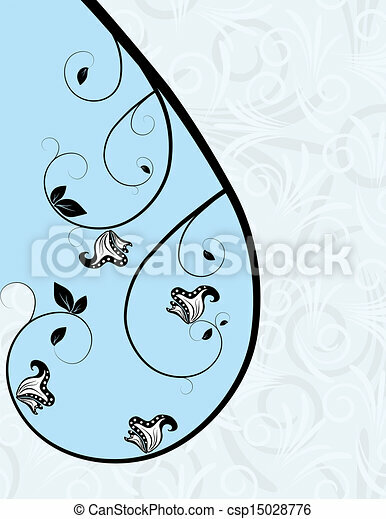 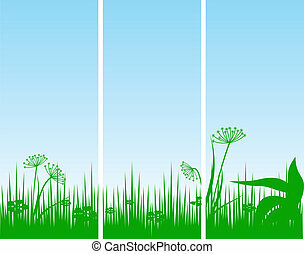 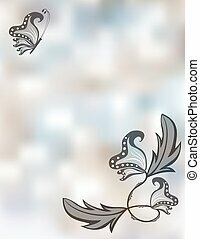 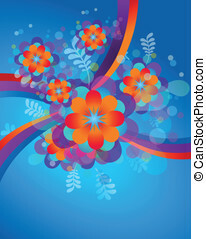 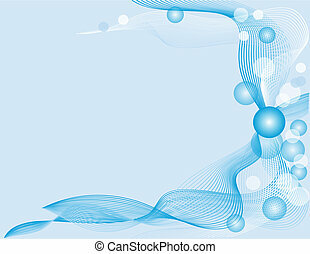 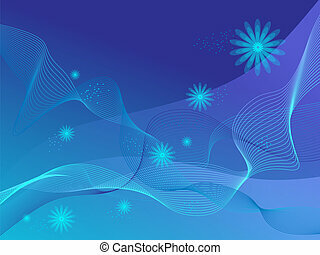 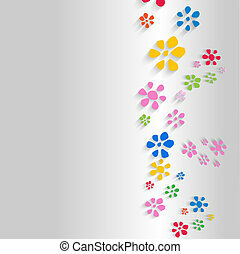 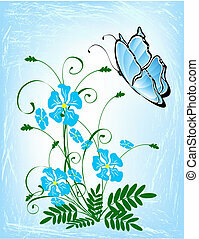 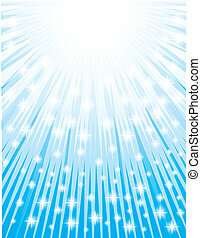 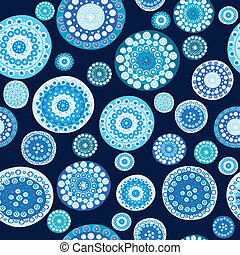 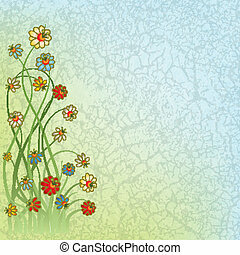 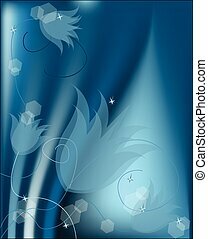 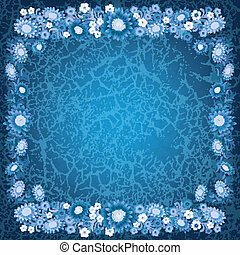 Background with abstract blue flowers, vector art illustration. 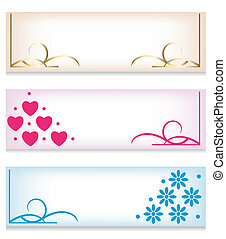 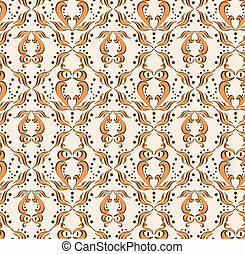 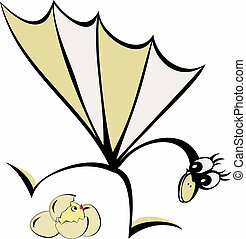 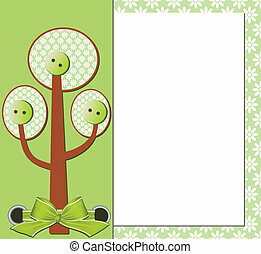 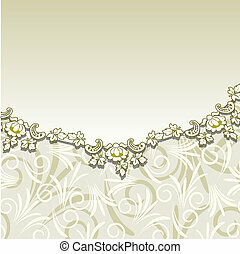 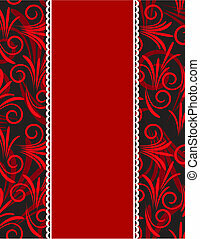 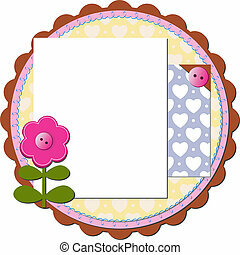 Beige background with floral ornament.